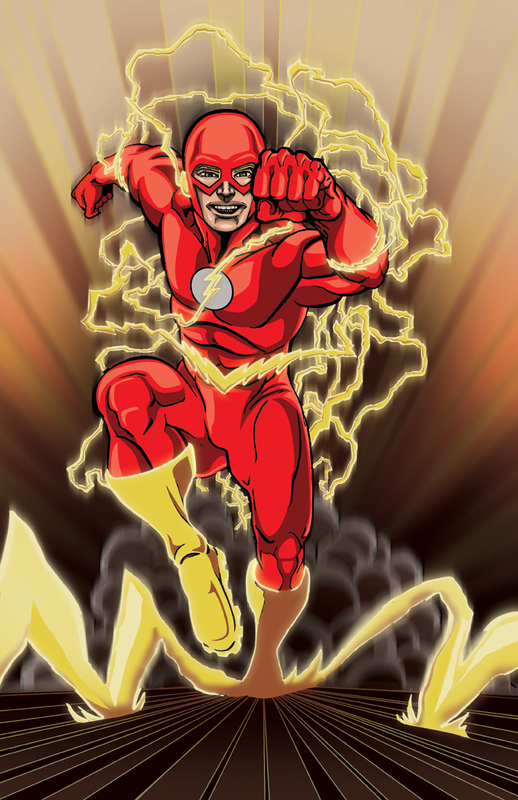 I have always wanted to draw the Flash..... He has one of the coolest abilities and his costume is so simple..... could you imagine if you were the smart guy who created him? I got the design for the energy in this piece from Ethan Van Sciver who did the Flash: Rebirth storyline, and the display of energy from an illustration by Jamal Igle. This was another fun illustration for me.